I am passionate about providing holistic pediatric care. I believe that visits to the doctor shouldn’t be anxiety provoking for children and that parents should walk out of the visit feeling confident with the treatment plan and armed with information and options. 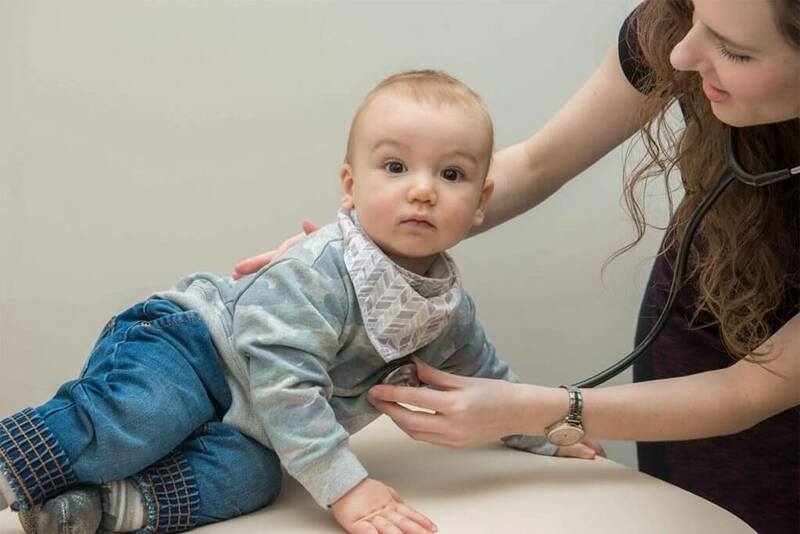 I offer routine physical examination, natural solutions for acute and chronic conditions, answers to parents’ health questions (no matter how silly they may seem), blood work (if necessary), nutritional guidance (to make sure your picky eater gets everything they need), and my undivided attention (I have the luxury of having the time to get to know the parents and the child). Herbal medicine – teas, creams, oils, and liquid extracts. Supplements and nutraceuticals – chewables, liquids, and powders are available for the young ones. Acupuncture or acupressure – yes! I do offer acupuncture to my pediatric patients. Mind-body medicine – breathing and mindfulness techniques to decrease anxiety, fears, and pain. In addition to the common conditions listed above, I see kids that are healthy and are brought in by their parents simply to optimize their health, to get a second opinion on their condition, or to answer health, supplement, or diet related questions because, let’s be honest, Google searches get overwhelming!